Memberships make it possible for the Museum to create and install new rotating and permanent exhibits with free opening receptions, provide cultural programs with speakers that focus on the history of the Benicia Arsenal, City of Benicia and the Bay Area, book presentations by local authors, and other fun free events for the whole family. 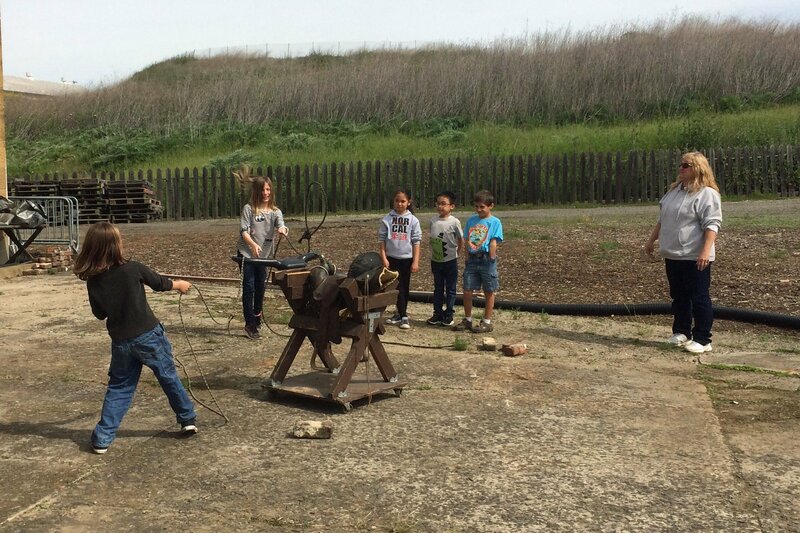 Memberships help make it possible for the Museum to offer educational tours to Bay Area schools. 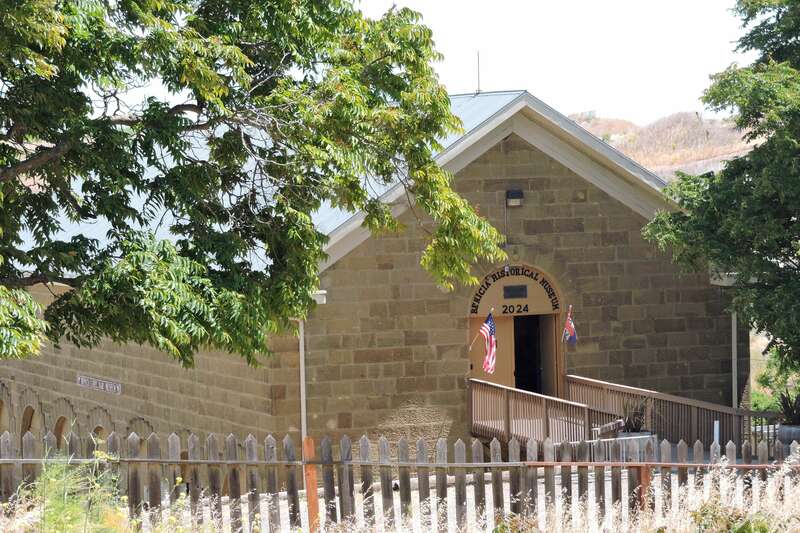 Students are provided special docent-led tours of the Museum and Powder Magazine and reenactment hands-on activities that transport them back to the 1800’s. Memberships make it possible for the Museum to care for the collection of artifacts, documents, and photographs that are part of our permanent and temporary exhibits and to provide free online access to over 18,000 images. This collection is our main source of information about our precious heritage and local history. This is all possible thanks to your contributions! We hope to see you soon at the Museum and at upcoming events! You membership and all contributions are tax deductible. After completing the form, use the button below to join online using PayPal, or call the Museum for other payment options.